Sometimes you just want your data in a format you can manipulate yourself, a straight forward comma separated value file that you can open with your spreadsheet application of choice and build that lovely bar chart that YOU want. 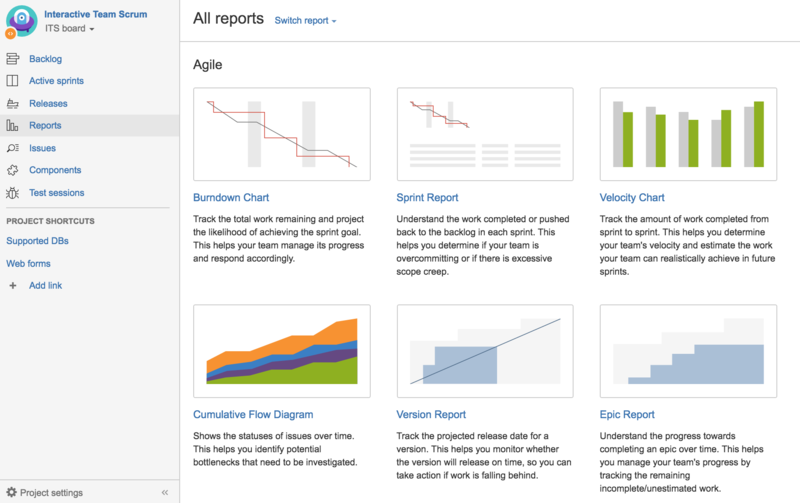 Now JIRA Software gives you that power. We've introduced a CSV export option that lets you choose to export the issues and fields displayed in your search result, or the issues and all the fields associated with them. The lightweight CSV file format also makes the export files smaller, so there's no longer a limit of 1000 issues in the export. We now export all the issues your search returns. Build your perfect report for that PowerPoint presentation, use pivot tables until your hearts content, and make your JIRA data work for you. The CSV exporter replaces the Excel HTML exporter, which we have removed. You can read more about this change in the JIRA platform release notes. 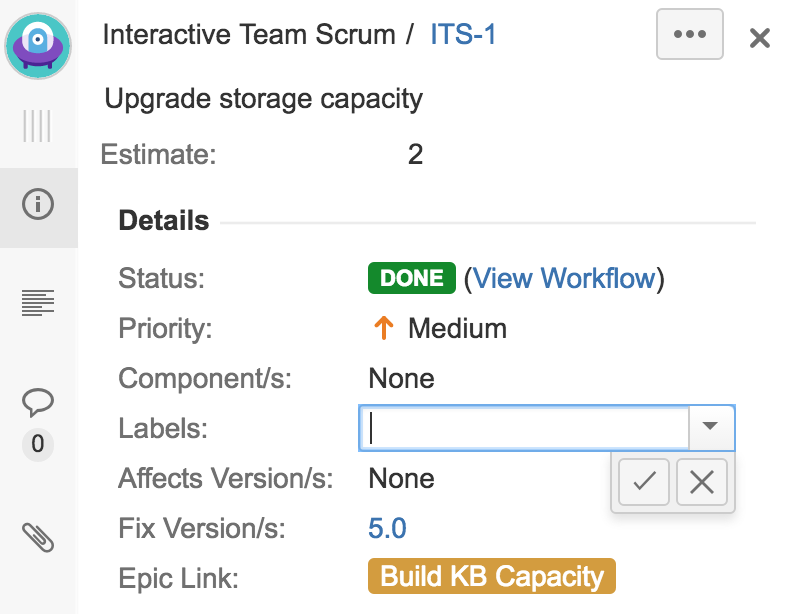 In keeping you in your project context, we've also changed how JIRA and project administrators manage versions and components. When you select Releases from your sidebar, you can now add your versions inline, and manage them via the button. Components act in the same way.